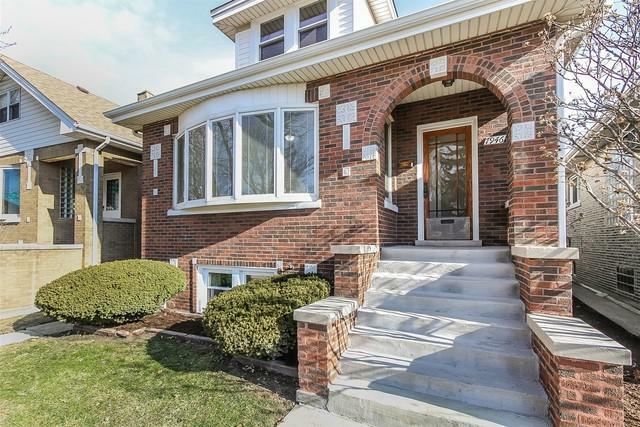 Newly remodeled brick bungalow in great Elmwood Park location. WALK TO THE TRAIN!!! 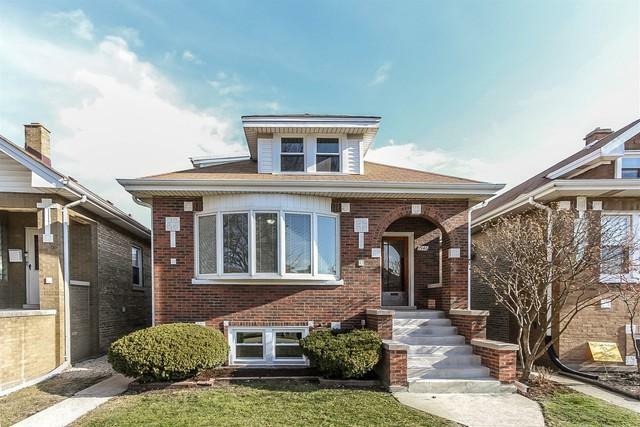 This 3 bed home features 3 FULL baths, hardwood floors, new cabinets, SS appliances, granite countertops, and much more. 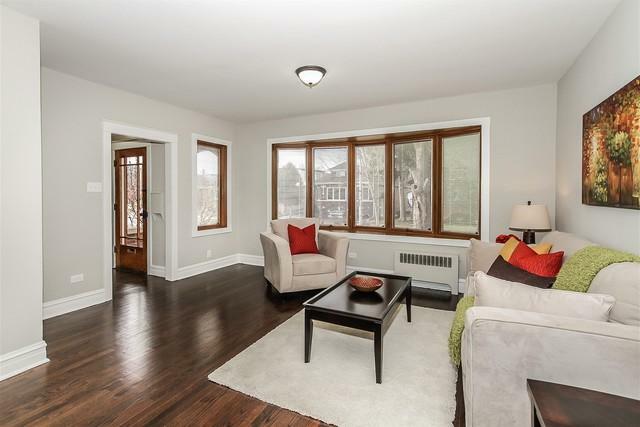 Remodeled from top to bottom this home has it all including spacious bedrooms, a beautiful Sunroom, and MASTER SUITE. 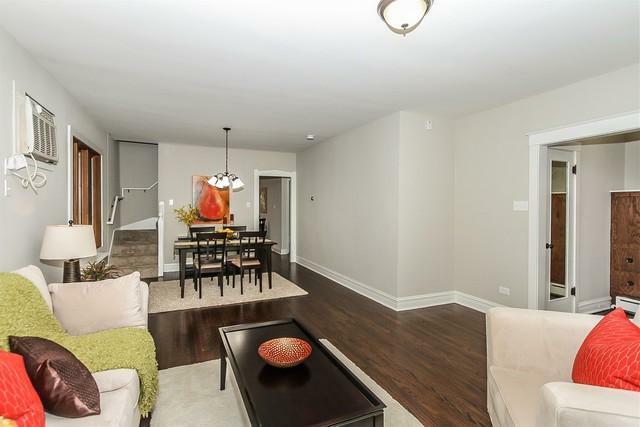 Full finished basement with exterior access, laundry room, bedroom and remodeled bathroom. Schedule your showing today before its gone! Listing provided courtesy of 247 Brokers, Llc.